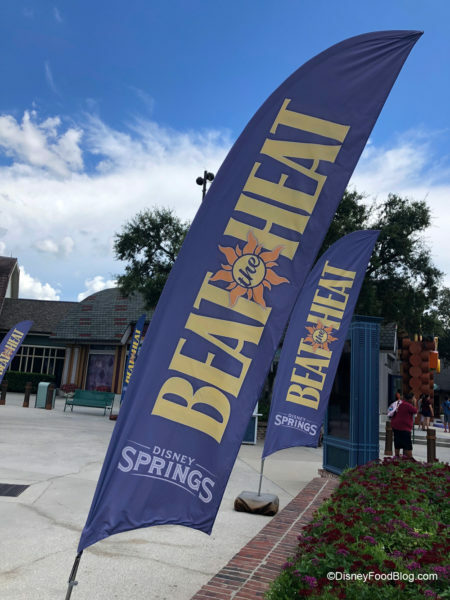 The theme at Disney Springs right now is Beat the Heat. In the dog days of summer we certainly agree! We scoured Disney World’s shopping and dining district and found what’s new so you know where to stop the next time you’re at Disney Springs for a cool drink, snack, meal, or air conditioned retail therapy! 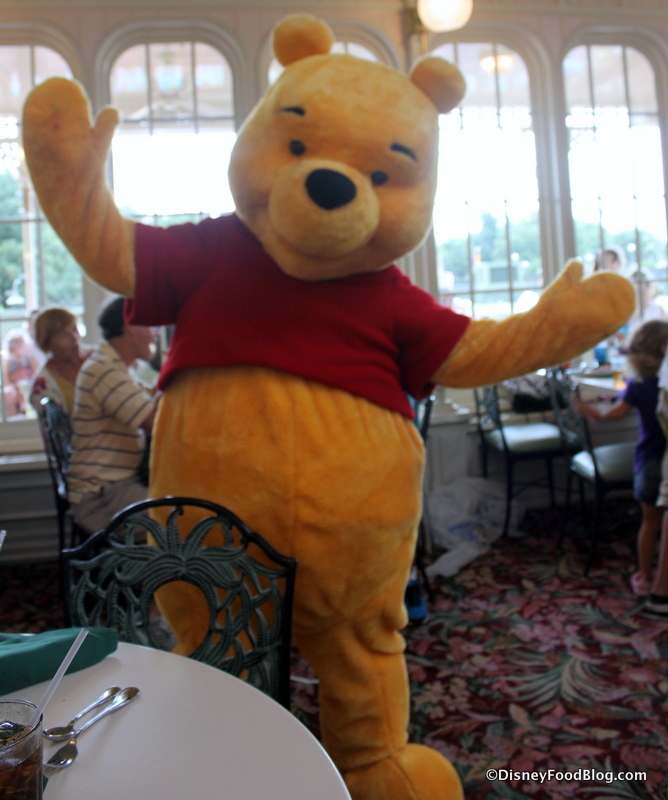 New Shake at Disney Springs is Winnie the Pooh Approved! With the movie Christopher Robin opening this weekend, Vivoli II Gelato in Disney Springs has come up with the perfect shake that we think even Winnie the Pooh himself would love! Check out this Honey Pot Shake! It’s made with Orange Blossom Honey Gelato spun with milk in a white chocolate dipped waffle cone topped with whipped cream and red sprinkles. Yes, that is a waffle cone IN a shake!